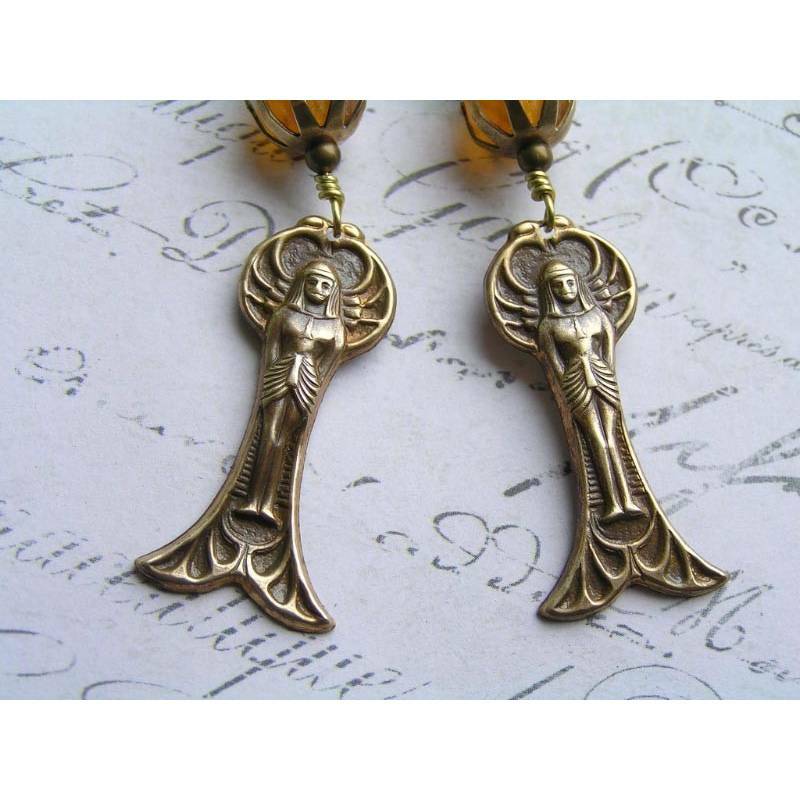 The old fashioned graceful shaped charms show a winged goddess in a serene, upright pose. 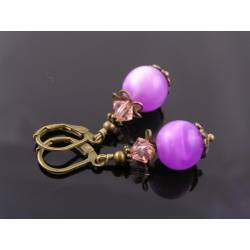 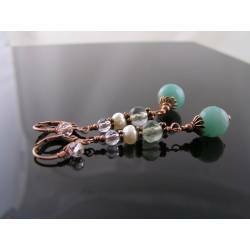 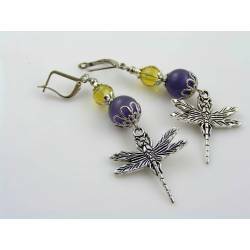 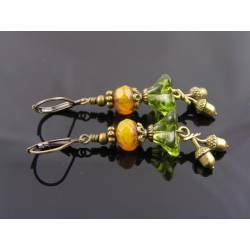 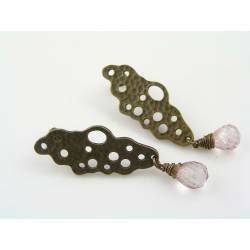 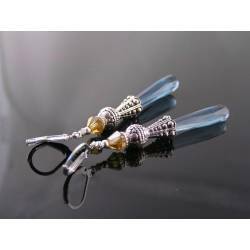 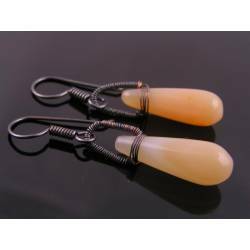 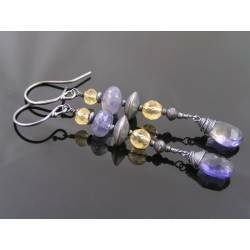 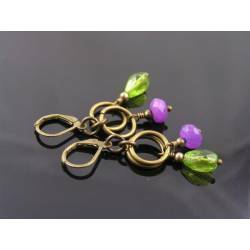 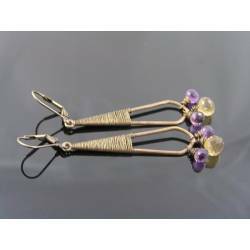 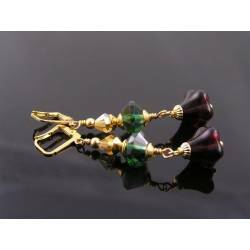 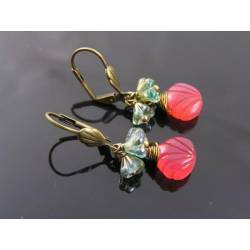 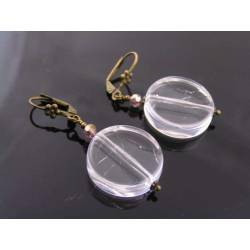 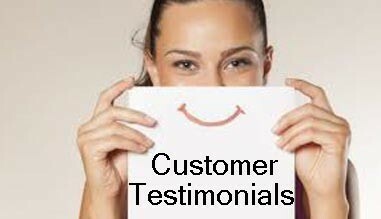 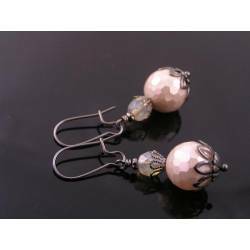 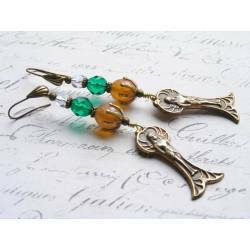 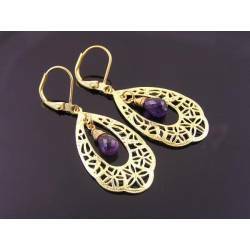 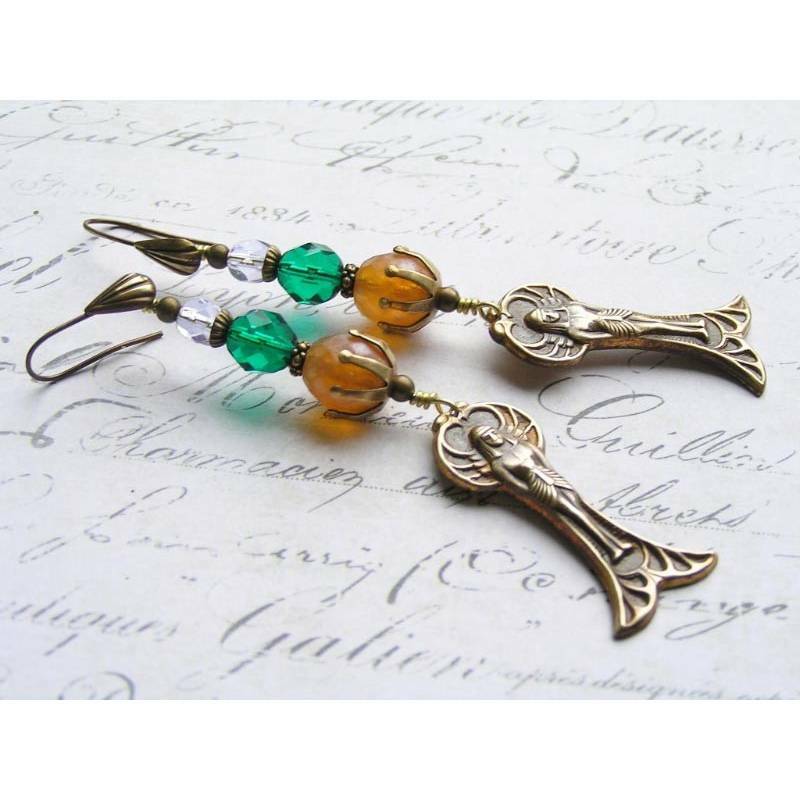 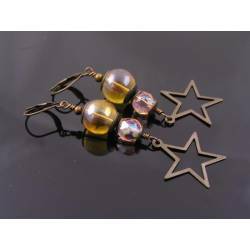 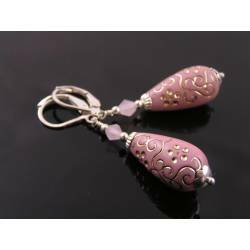 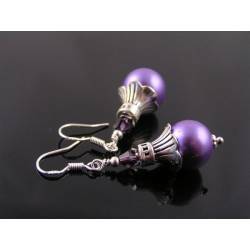 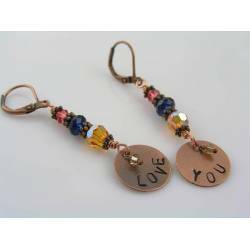 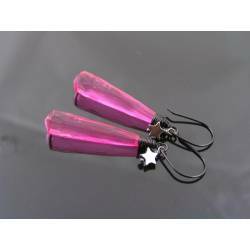 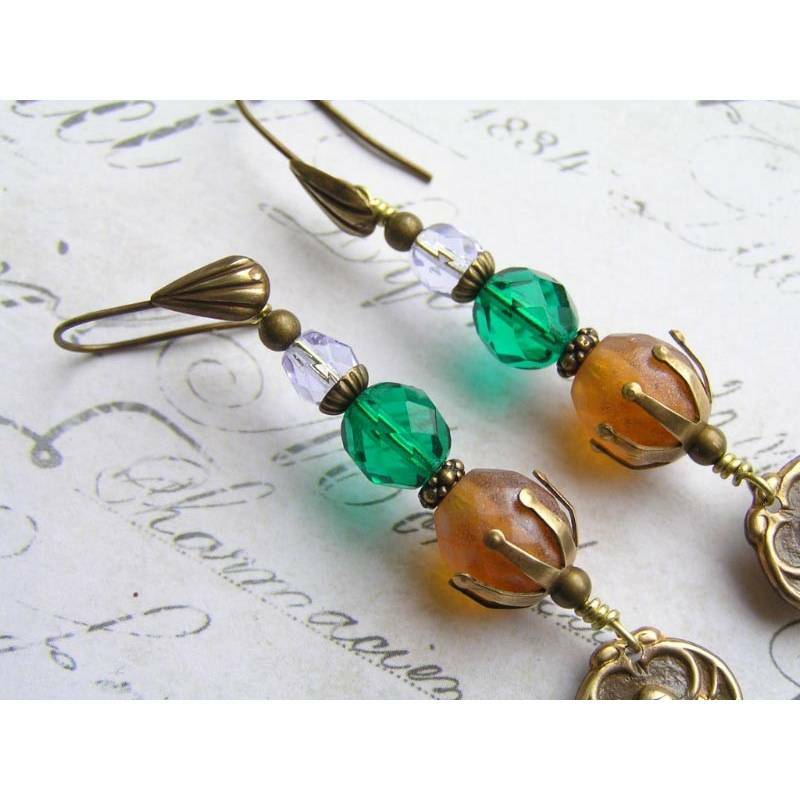 They are solid brass and hollow from the back so they are beautifully lightweight, perfect for earrings. 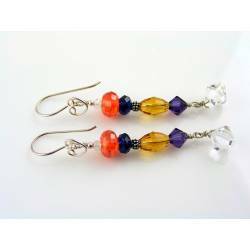 The charms are attached to a collection of fire polished Czech beads. 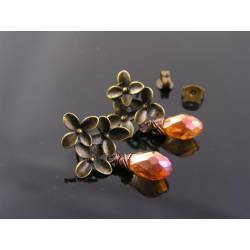 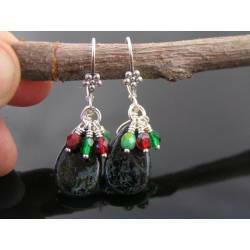 Ranging in size from 10, 8 to 6mm they showcase different colours and textures. 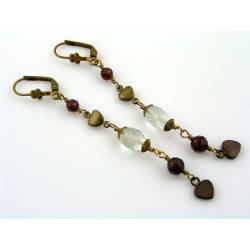 Complimented by interesting bead caps and spacer beads and finally attached to slender shell ear wires. 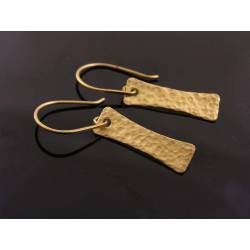 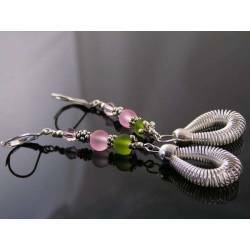 Total length of the earrings is 8.5cm, all metal solid brass which I have oxidised, hand polished and sealed with a non-toxic jewellery lacquer to keep the finish.